Shanxi Ma Yifang Food Technology Co., Ltd.
Yunnan Xinwei Food Co., Ltd.
3. 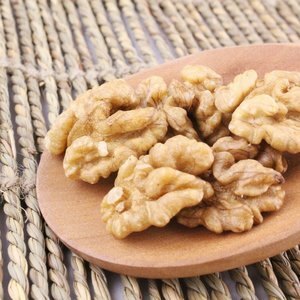 Origin : Xinjiang, China which is the best place for plant walnut in the world, where there is Plenty of sunshine & pure mountain water. Q1: Please tell the packge details9 A1: 1~25kg: Packed in 1kg/bag or 5kg/bag with double plastic valve bag & Aluminum foil bag outside. Q3: What's your delivery time9 A3: Usually we produce within 3days after receiving the payment for samples,for large order,within 15 working days. Shandong Jinfo Construction Co., Ltd.
We are welcome every customer come to visit our factory and check the quality, also we will cooperate with the customer's inspection. Q2 : What is your MOQ9 Usually, the minimum quantity is 1x20GP , but if your demand is less than 1x20GP, we can produce and delivery as your request. 2: 30% prepaid and other 70% at sight irrevocable L/C Q4 : How long does your delivery time9 Within 10-25 days after get the deposit. 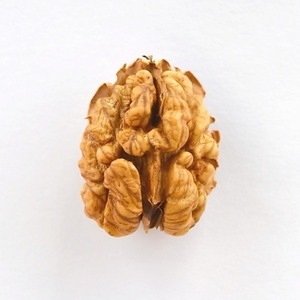 The nut kernels of all the species are edible, but the walnuts most commonly available in shops are from the Persian walnut, the only species which has a large nut and thin shell; black walnut species are more difficult to crack and remove from the shell. Please Contact us for a inquiry. 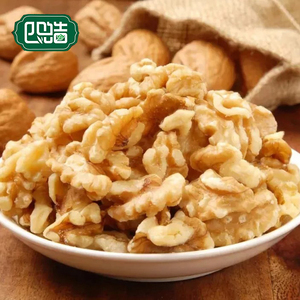 Tianjin Dinghao Nuts Spices Import And Export Co., Ltd.
Hebei Liyuan Foods Co., Ltd.
Also Available in store are variety of Kidney beans such as: White Kidney beans, light speckled kidney beans, Black Beans, Red Kidney Beans, Pinto Kidney Beans. Also Of greater quantity in stoke are Cocoa Beans, Coffee and Soybeans. Markings on the outer cartons will include product description and batch number and date. Please feel free to contast us for any enquiry. 4. Lower Price : Possessing our own production base. 5. Stable supply : Near to our raw material origin. 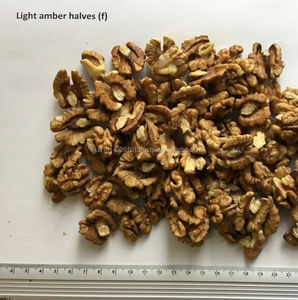 Alibaba.com offers 369 walnuts light amber halves products. 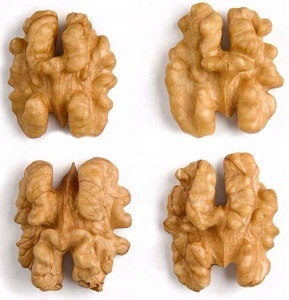 About 49% of these are walnuts. 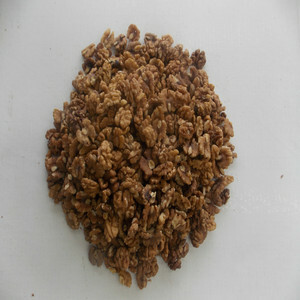 A wide variety of walnuts light amber halves options are available to you, such as free samples. 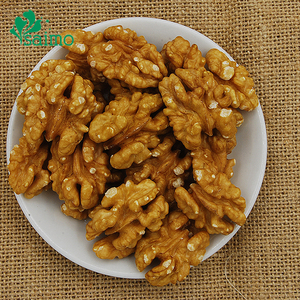 There are 371 walnuts light amber halves suppliers, mainly located in Asia. 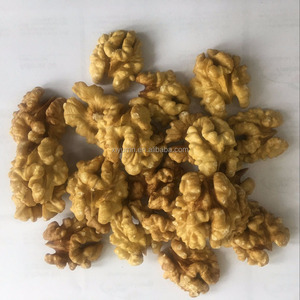 The top supplying countries are China (Mainland), Thailand, and Ukraine, which supply 85%, 4%, and 2% of walnuts light amber halves respectively. 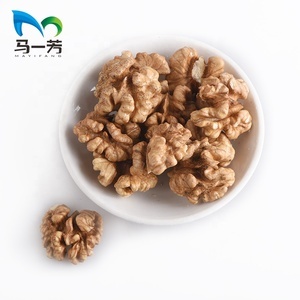 Walnuts light amber halves products are most popular in Southeast Asia, Mid East, and North America. You can ensure product safety by selecting from certified suppliers, including 5 with Other, 3 with HACCP, and 3 with ISO22000 certification.